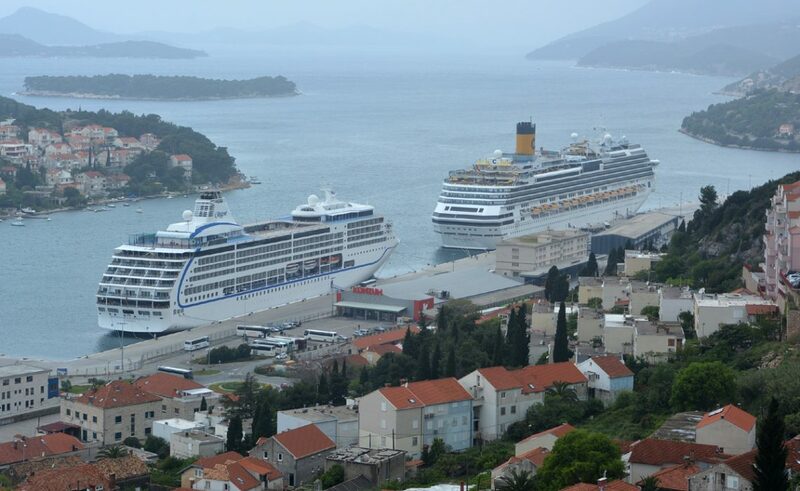 Ten, and some more thousand visitors from total 8 cruise ships are expected today in Dubrovnik – particularly in the Old Town. The first two ships of smaller capacity, ‘La Belle de L’Adriatique’ and ‘Athena’ have a total of 197 passengers. In the early hours, ‘Thomson Celebration’ came with 1074 passengers, and later, here are ‘AIDAbella’ with 2125 and ‘Costa Mediterranea’ with 2278 passengers. Anchored near the Old Port, ‘Eurodam’ will bring 2270 guests, and ‘MSC Sinfonia’ brings 2277 passengers later this afrernoon in Gruž port. ‘Le Lyrialu’ in the Olt Port brings small amount of only 224 passengers. What a News! ‘Robin Hood: Origins’ to be Filmed in Dubrovnik?